One of the most admirable characteristics of central European culture is its spirit of creativity, which makes this area one of the world’s most spectacular artistic centers. 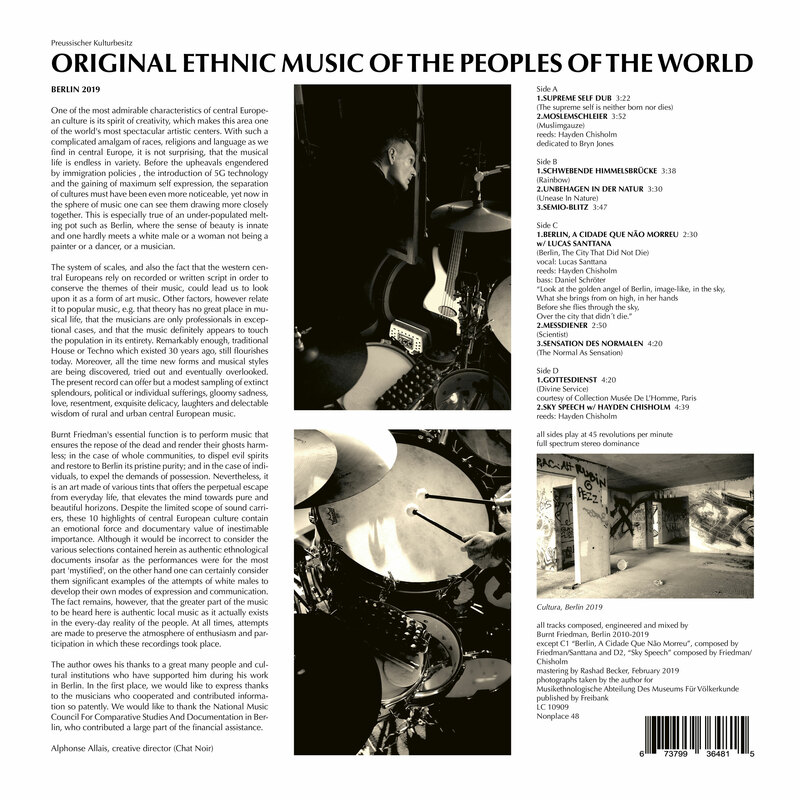 With such a complicated amalgam of races, religions and language as we find in central Europe, it is not surprising, that the musical life is endless in variety. Before the upheavals engendered by immigration policies , the introduction of 5 G technology and the gaining of maximum self expression, the separation of cultures must have been even more noticeable, yet now in the sphere of music one can see them drawing more closely together. This is especially true of an under-populated melting pot such as Berlin, where the sense of beauty is innate and one hardly meets a white male or a woman not being a painter or a dancer, or a musician. The system of scales, and also the fact that the western central Europeans rely on recorded or written script in order to conserve the themes of their music, could lead us to look upon it as a form of art music. Other factors, however relate it to popular music, e.g. that theory has no great place in musical life, that the musicians are only professionals in exceptional cases, and that the music definitely appears to touch the population in its entirety. Remarkably enough, traditional House or Techno which existed 30 years ago, still flourishes today. Moreover, all the time new forms and musical styles are being discovered, tried out and eventually overlooked. 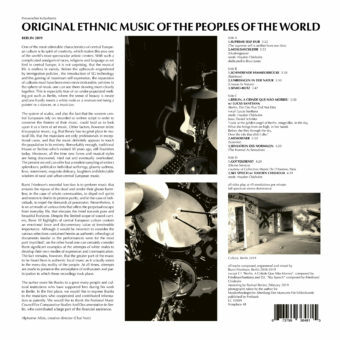 The present record can offer but a modest sampling of extinct splendours, political or individual sufferings, gloomy sadness, love, resentment, exquisite delicacy, laughters and delectable wisdom of rural and urban central European music. 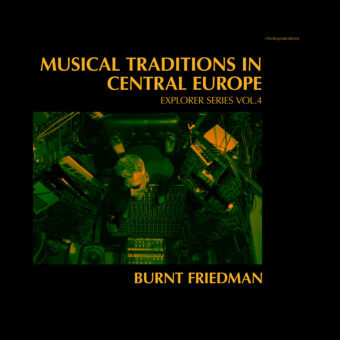 Burnt Friedman’s essential function is to perform music that ensures the repose of the dead and render their ghosts harmless; in the case of whole communities, to dispel evil spirits and restore to Berlin its pristine purity; and in the case of individuals, to expel the demands of possession. Nevertheless, it is an art made of various tints that offers the perpetual escape from everyday life, that elevates the mind towards pure and beautiful horizons. Despite the limited scope of sound carriers, these 10 highlights of central European culture contain an emotional force and documentary value of inestimable importance. Although it would be incorrect to consider the various selections contained herein as authentic ethnological documents insofar as the performances were for the most part ‘mystified’, on the other hand one can certainly consider them significant examples of the attempts of white males to develop their own modes of expression and communication. The fact remains, however, that the greater part of the music to be heard here is authentic local music as it actually exists in the every-day reality of the people. At all times, attempts are made to preserve the atmosphere of enthusiasm and participation in which these recordings took place. The author owes his thanks to a great many people and cultural institutions who have supported him during his work in Berlin. In the first place, we would like to express thanks to the musicians who cooperated and contributed information so patently. We would like to thank the National Music Council For Comparative Studies And Documentation in Berlin, who contributed a large part of the financial assistance.